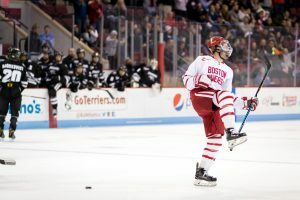 The Hockey East Writers and Broadcasters Association released the results of its media poll Sunday afternoon, which included its preseason conference rankings and all-conference team. 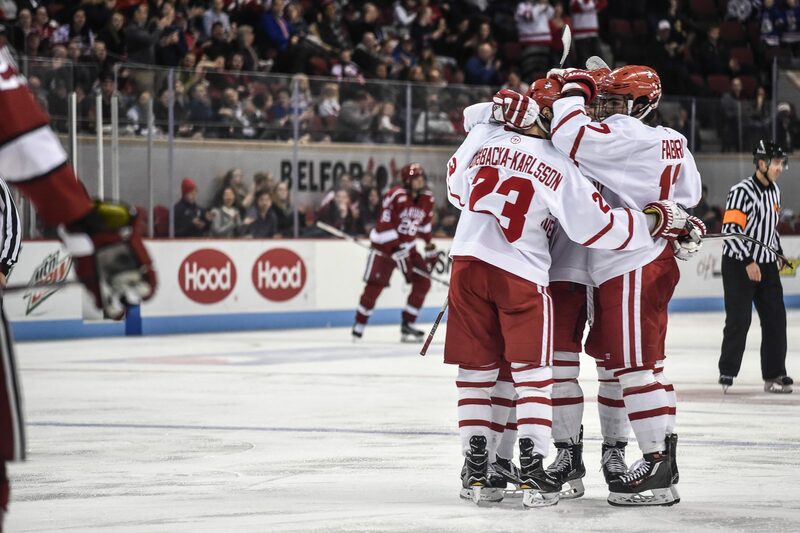 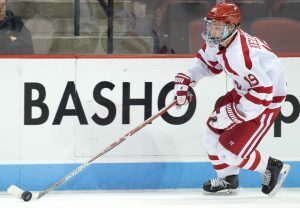 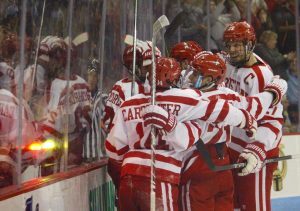 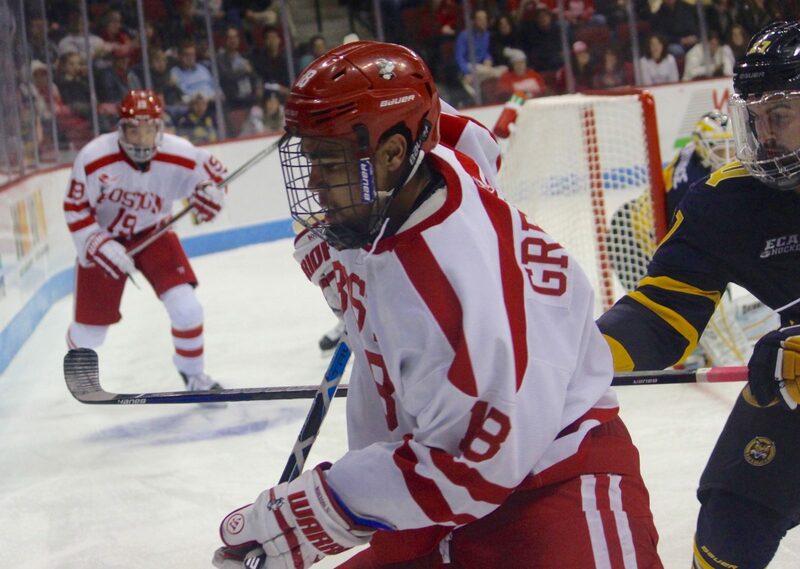 The Boston University men’s hockey team was selected to finish third in Hockey East, with two first-place votes. Votes were placed by print and broadcast media covering each of the 12 Hockey East schools, in addition to regional and national media. 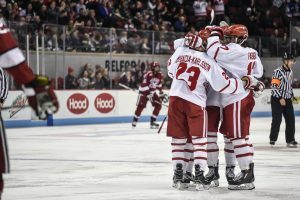 The three of us each picked BU to finish fourth, with Providence, BC and Northeastern as our top three, respectively. 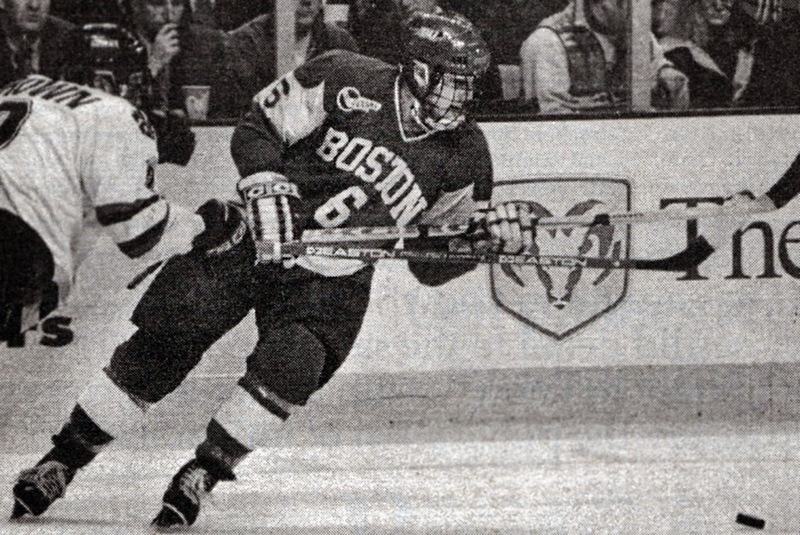 However, we did disagree on our All-Hockey East team picks. 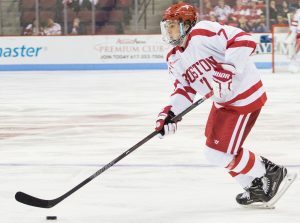 You can check out our selections at the bottom of this post. 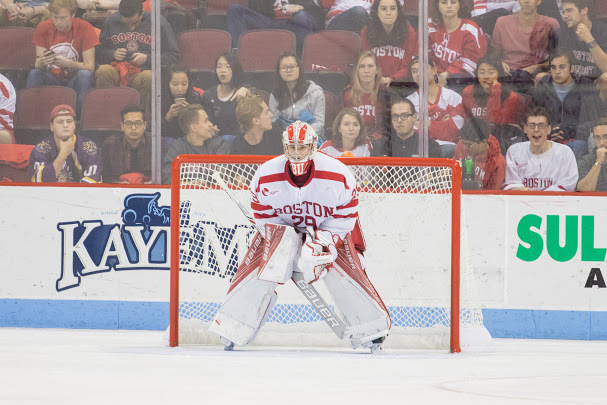 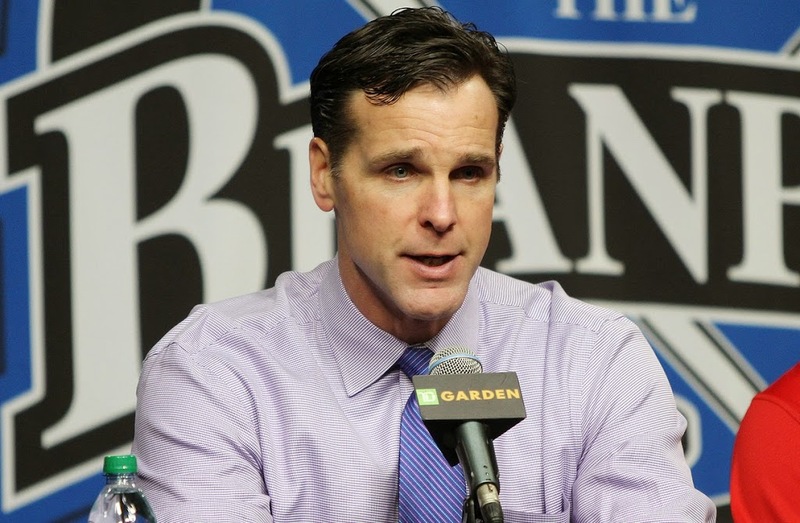 On Monday, we’ll be at TD Garden for Hockey East Media Day. 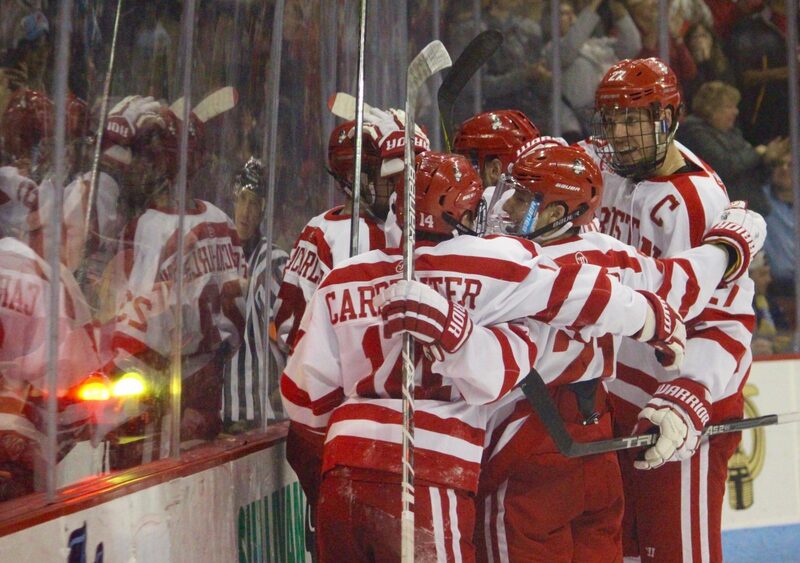 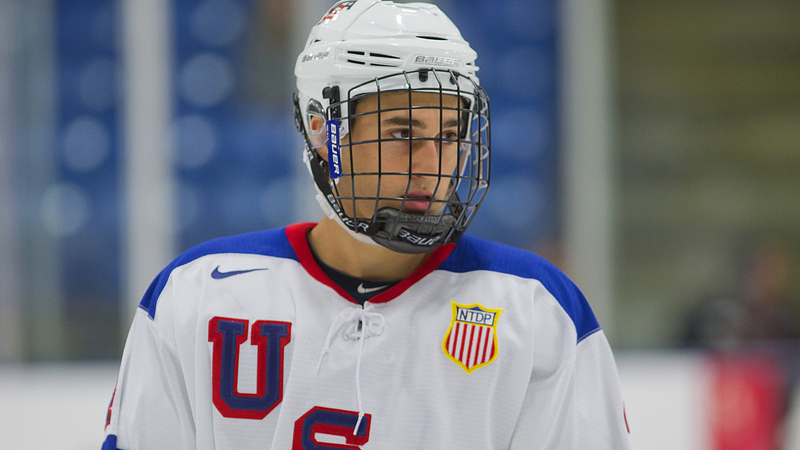 We’ll livetweet updates over at @BOShockeyblog, and we’ll be sure to let you all know about any important news here.